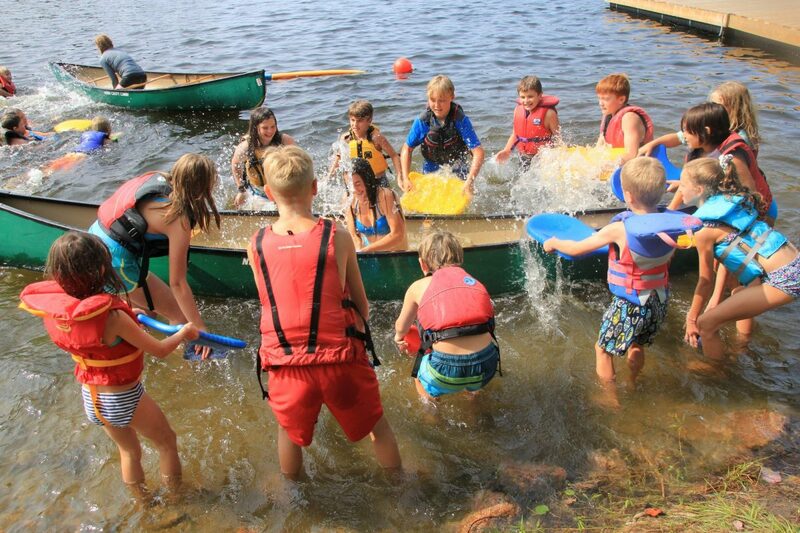 Bear Creek Outdoor Centre is a small, family-run, overnight camp near Ottawa Ontario. Our joy is creating programs and opportunities that challenge, stretch and grow children and youth. Fresh air, friends and adventure are the only three ingredients required for an outstanding summer experience for your child. Powered by two feet and a heartbeat! We are plugged into the moment and embrace our incredible natural environment together. 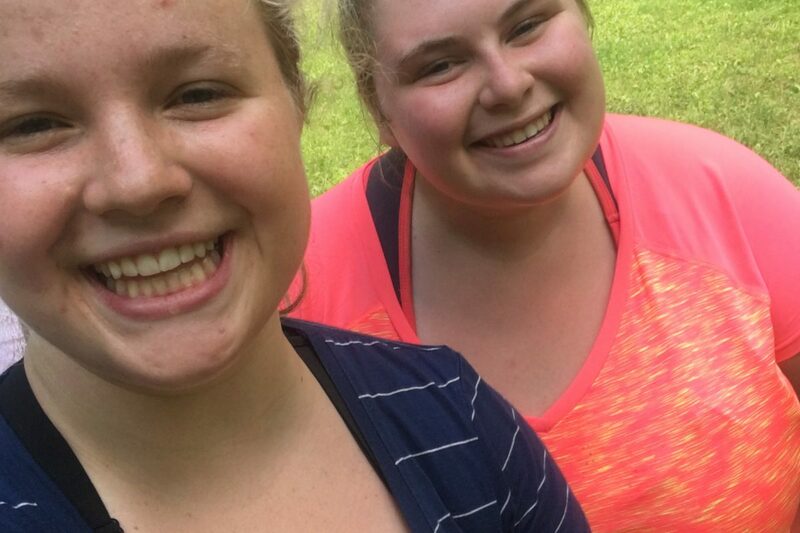 Camp is full of fun and excitement but it is so much more. Our play connects us in community and shares our character. Great camp learning is physical, emotional and social. Lets add Visceral! What we learn at camp stays inside us forever. We are very fortunate to be a small community where all campers feel welcomed. Everyone knows everyone at camp. From our director, to our amazing staff, to our incredible campers, we welcome you by name into our camp family and look forward to the many years ahead that you will have a summer home here. 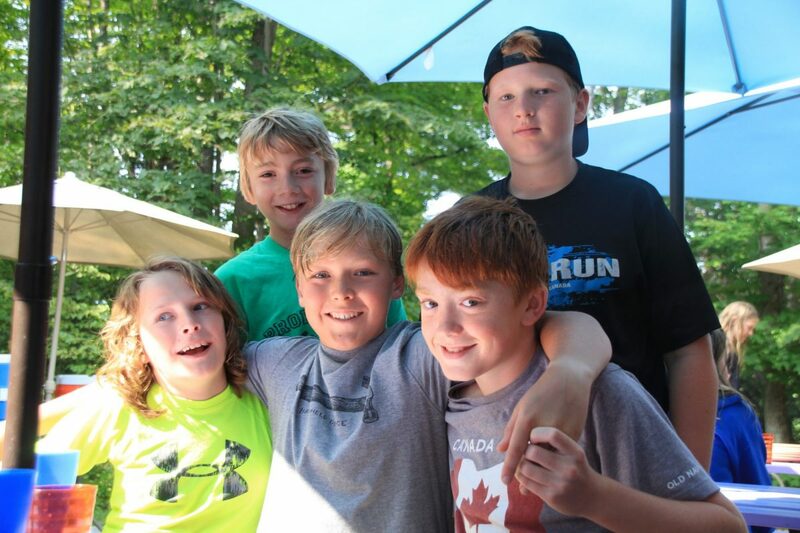 At Bear Creek Camp, a positive community is emphasized and individual accomplishments are celebrated. Over 80% of our campers return year after year, allowing children to build upon the personal growth that they achieved in previous summers. Bear Creek Outdoor Centre provides Custom Outdoor Education Programs to visiting school groups in the spring and Fall. Looking for Outdoor Skills and Instructor Certification? Check out the courses that will be running at Bear Creek. Private groups trust Bear Creek Outdoor Centre to support retreats and special events. Wondering about our waterfront safety procedures? Or about what your kid is up to right this moment at camp? Or how the heck you’ll live without your kid for two whole weeks?! We’ve got all the FAQ and resources for camp parents. If you do not find the information you are looking for please let us know; We are always happy to chat about camp!